August has been another buoyant month for new car registrations, with the total number increasing as more and more buyers take advantage of record low interest rates. We've crunched the numbers to find the top 10 most-popular cars for August. It takes only the shortest of drives to realise just why the Fiesta remains the top seller in the UK. 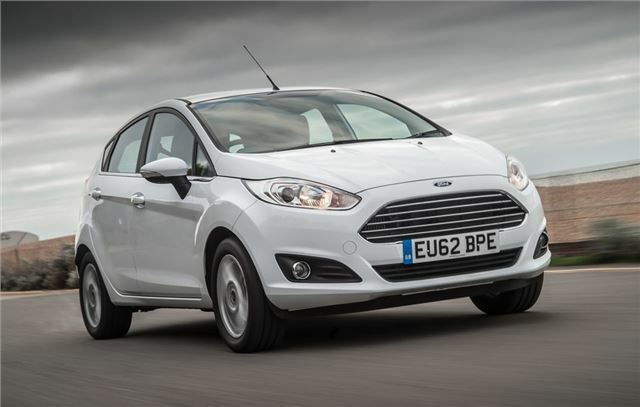 Its ability to blend a spacious and practical interior with excellent dynamics makes it one of our favourite small cars, and whether you need a car for urban pottering or longer motorway journeys, the Fiesta delivers with aplomb. There’s also plenty of technology including Ford’s ‘SYNC’ connectivity package and Active City Stop that helps prevent low-speed accidents. And the range caters for most people’s needs, boasting everything from frugal petrol and diesel engines to the sportier turbocharged ST. If you’re after a great small hatchback, look no further.